The U SPORTS men’s and women’s hockey regular season opens in early October. 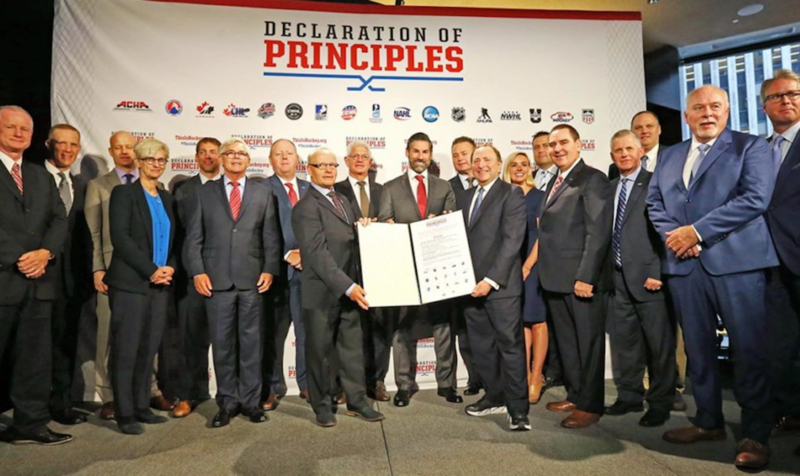 And the 2017-18 season will begin just weeks after the national brand for university sports in Canada joined forces with hockey’s most influential organizations in the new Declaration of Principles initiative. 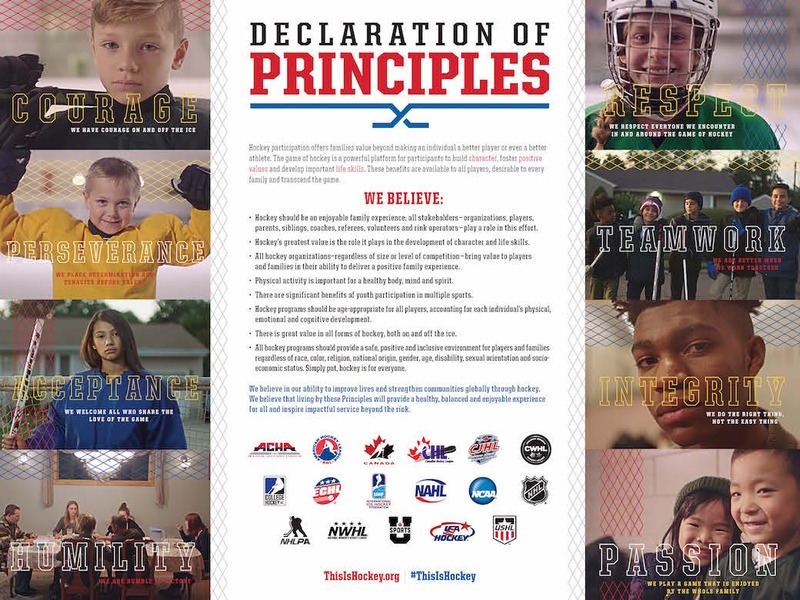 On September 6, the NHL and NHLPA jointly announced the Declaration of Principles, created to “develop, promote and support positive changes in the sport’s culture. 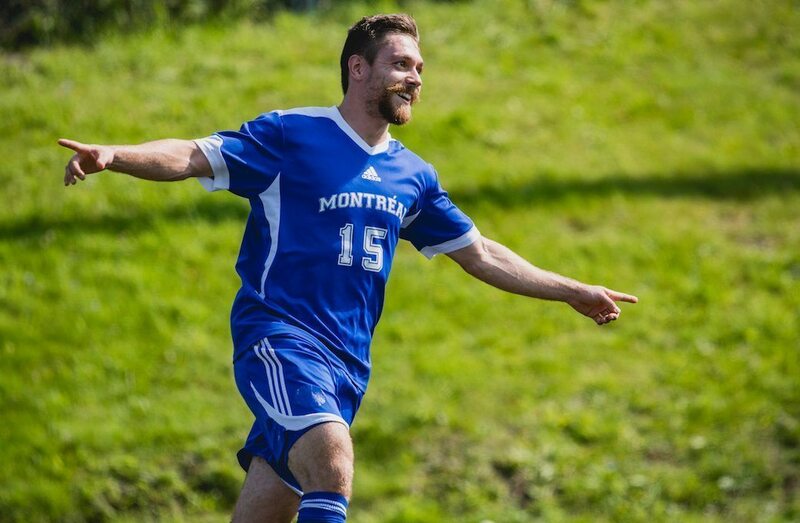 It brings together 17 hockey organizations from around the world, including U SPORTS, whose 2017-18 hockey season begins with defending men’s champs University of New Brunswick hosting Moncton on October 4, along with a full slate of women’s games getting underway two days later. Over the past two years, hockey’s most prominent governing bodies have met to discuss the state of the game and collaborate on cultural and structural changes to the sport. 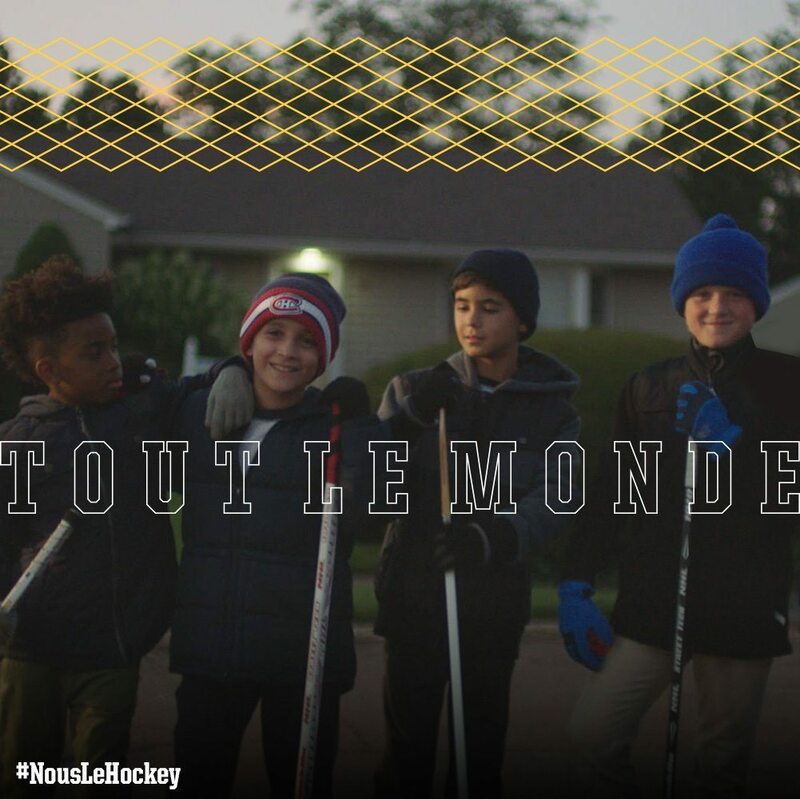 It led to a Declaration of Principles, which includes eight statements promoting inclusivity and development at all levels of the sport, articulating a vision of delivering a meaningful hockey experience for participants and their families. The principles will help guide decisions and shift behaviours of hockey organizations, as well as players, parents, coaches, fans, partners and all who represent and care for hockey. 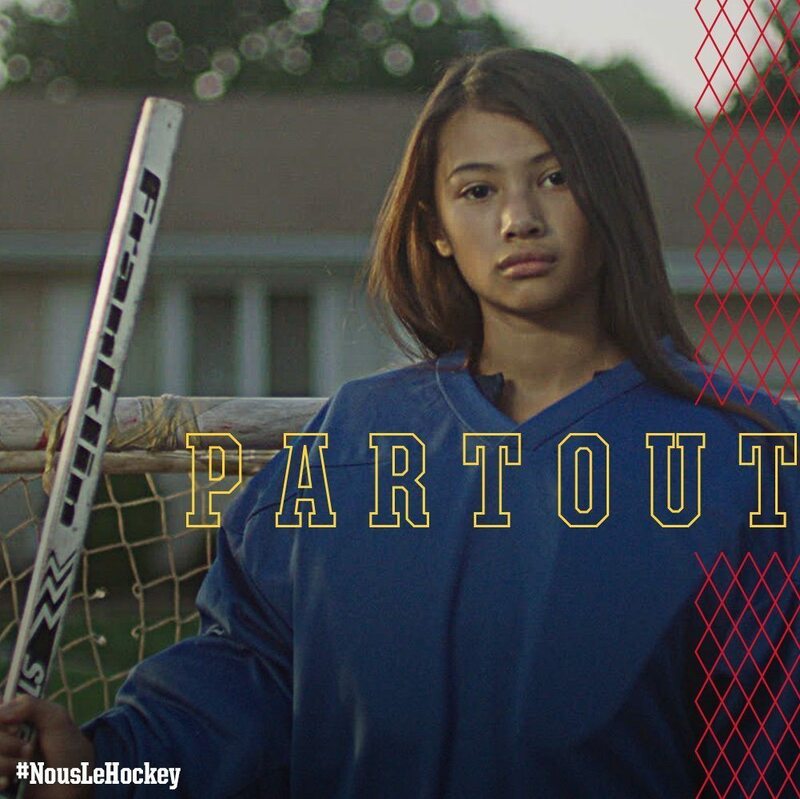 “This will really resonate with young parents, people who have younger boys and girls playing,” said Graham Brown, who has been proactive in building relationships with Hockey Canada, the Canadian Hockey League, and other high-profile hockey organizations since becoming President and CEO of U SPORTS in 2015. To me, the greatest asset of it is that it’s going to speak to a population that we’re trying to encourage to become new fans, new players and new participants. The fact that all hockey bodies in North America signed it, I think that was powerful. But the most powerful aspect is the message that it’s going to give to parents of young people. Brown was one of several notable figures on hand for the unveiling of the declaration in New York, which was launched on NBC’s TODAY Show with current NHL players Marc-Andre Fleury, Seth Jones, Connor McDavid and Ryan McDonagh, along with Hockey Hall of Famer Pat LaFontaine. A media conference followed with Jones and fellow NHLers Erik Karlsson and Kevin Shattenkirk also in attendance, along with representatives from every North American governing hockey body and the International Ice Hockey Federation (IIHF). LaFontaine, the NHL’s vice-president of hockey development, is proud to have organizations like U SPORTS at the table. 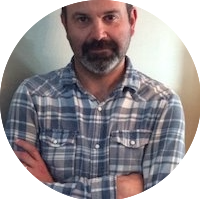 “I think aligning ourselves, uniting together and putting the game first, the family experience – the things we all love about the game – is extremely important. Now, it’s about bringing these principles to life. Together, we have so much more opportunity to be better. It’s a responsibility that guides U SPORTS in its commitment to heighten the profile of men’s and women’s university hockey in Canada. “We’re working hard and investing in marketing and promotion,” said Brown who was executive director of the Ontario Minor Hockey Association from 1995-2002. “We’re trying to fill our arenas. We always have been, but there’s a real push now. National championships, not last year, but the year before, 48,000 tickets were sold. I think a lot of the universities are now approaching marketing and promotion a lot differently. We’re getting there. We’re certainly on the right trajectory.